Rediff.com » Movies » Will Jayasurya taste success with Pretham, IDI? Vijay George/ Rediff.com brings the latest updates from the Malayalam film industry. He may be a National Award winner but actor Jayasurya has not had a a great year so far, thanks to School Bus and Shajahanum Pareekkuttiyum. That's why a lot is riding on his two films, Ranjit Shankar’s Pretham and Sajid Yahiya’s IDI, scheduled to release on August 12. Pretham is a horror comedy, where Jayasurya plays a ‘mentalist’ named John Don Bosco. 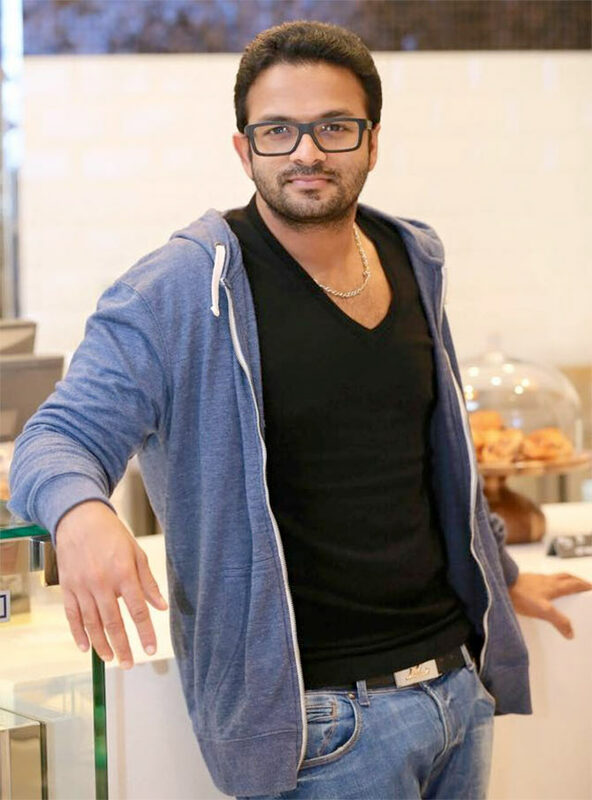 He is also the co-producer of the film, along with Shankar. IDI is the acronym for Inspector Dawood Ibrahim, Jayasurya’s character in the action movie. Can the hero deliver two hits in a single day? Let's wait and watch. The makers of Ann Maria Kalippilaanu had given enough clues to identify the actor in the trailer, though the visuals barely showed his face. Yes, we are talking about Dulquer Salmaan’s cameo as an angel in the recent Midhun Manuel Thomas film. They did not hide the fact for long, and came up with a sneak peek video showcasing the young hero soon after the film released. Ann Maria Kalippilaanu, which has Deivathirumagal fame Sarah Arjun in the title role, is going strong at the box office and is all set to be a hit. 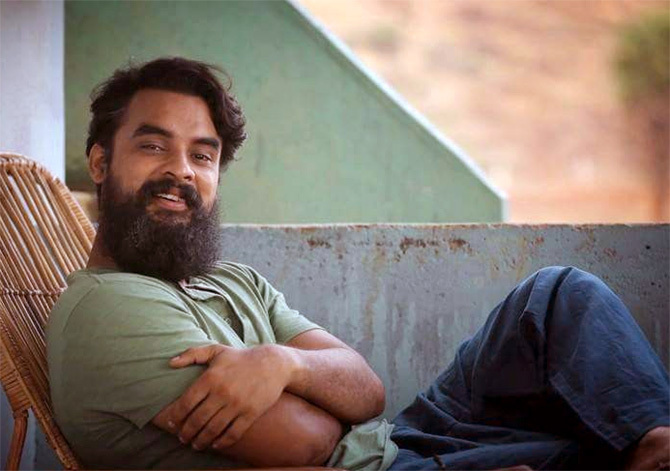 Techie-turned-actor Tovino Thomas first made his presence felt in movies, in ABCD. His performance in last year’s Ennu Ninte Moideen got rave reviews. But things were not going quite hunky dory for the actor until now. His bearded look in last week’s Guppy has got a lot of attention. He plays an engineer named Tejus Varkey, who comes to a village to build a bridge. Currently, he is busy shooting for Godha and Ezra, and will soon work on Lal Jose’s next project. Good times ahead for Tovino!